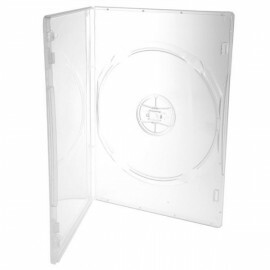 It is identical in size to a single DVD case so the standard DVD case insert will fit right into the plastic overlay. 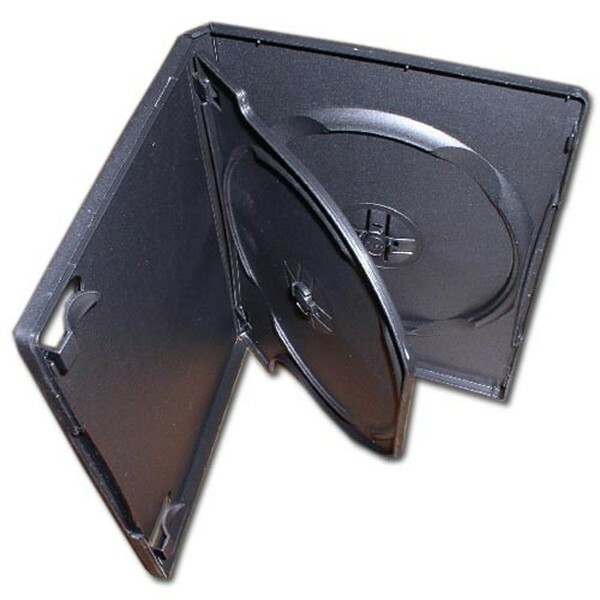 This is the high value, premier quality double DVD case that has a center flip tray holding first disc, the second disc is held on the bottom hub. It has a plastic overlay 10 3/4" (length) x 7 3/16" (width) for DVD cover and literature clips on the left panel.